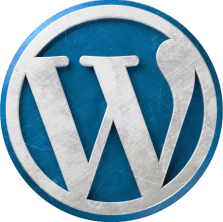 WordPress is all about sharing your content to the world and be in touch with your community. 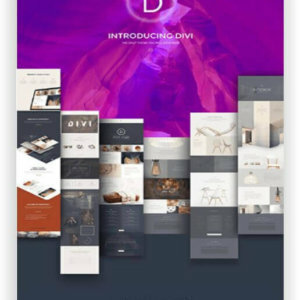 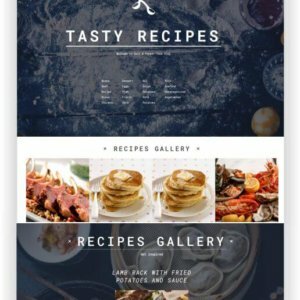 Whether you have a personal blog or a brand, you will need an easy system to publish and distribute your content and a beautiful/recognizable design. 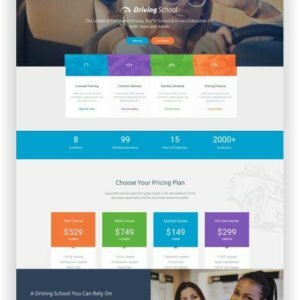 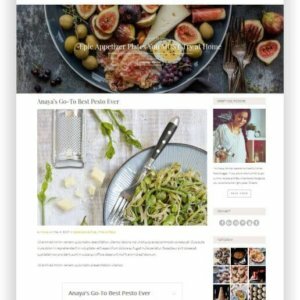 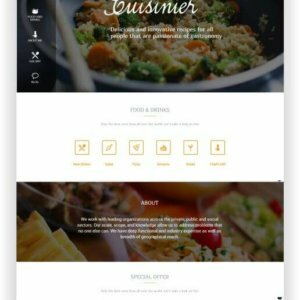 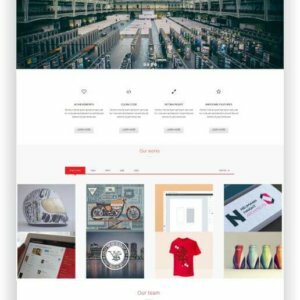 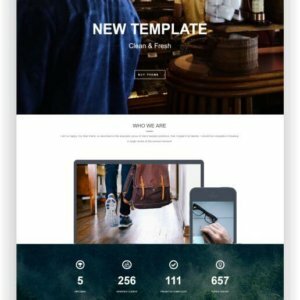 We’ve eliminated all the unnecessary elements from a design and created the WordPress minimalist Blog Theme Blogojoy – a simple, minimalist WordPress theme with unique features, allowing you to focus on blogging and content sharing. 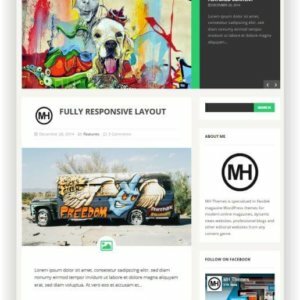 Fable is a modern Blogtheme for WordPress. 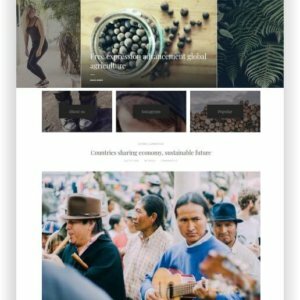 The theme tells a story by creating a visual narrative through post-variation. 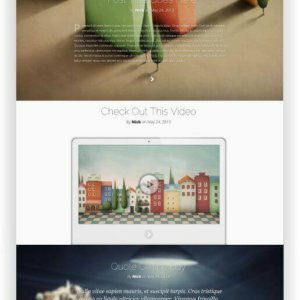 Fable is built for easy reading. 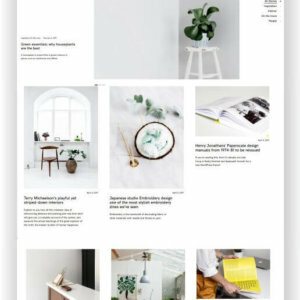 The spacious, wide and long format style makes scrolling a pleasant journey. 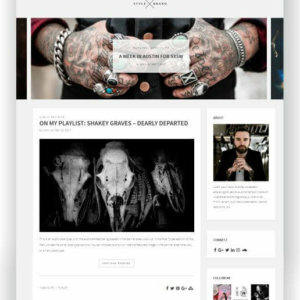 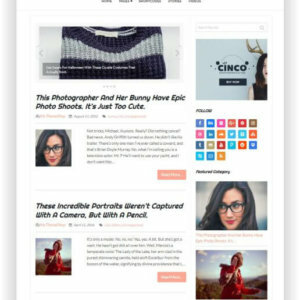 WordPress Multitheme for Blog and Magazine Sensational brings out the awesomeness of your blog to the fullest. 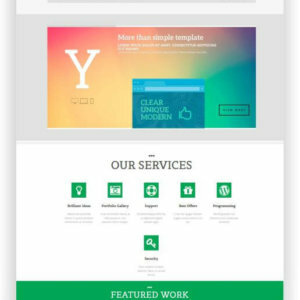 It will transform your average looking Website into an absolute stunner. 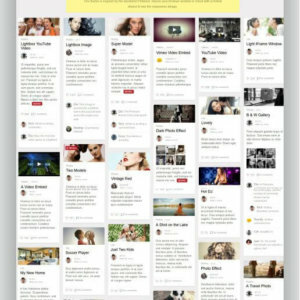 You can play with different Color Options and layout styles to make it a perfect fit for showcasing your content. 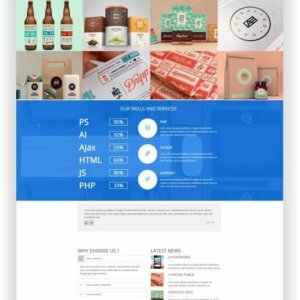 Whether it’s the amazing hovering effects or awing transition slides, you will find everything you need, that too at an unbelievable price. 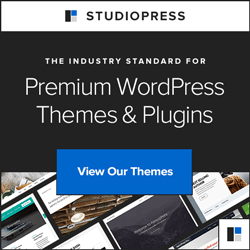 Create a personal blog with the WordPress theme “Throne”! 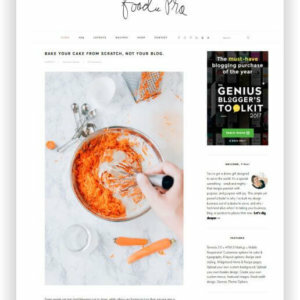 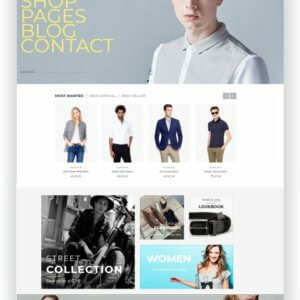 The theme is perfect for bloggers who are looking for a professional design for personal pages. 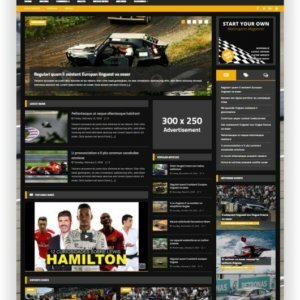 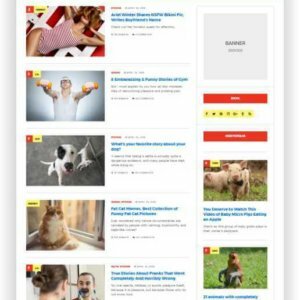 Post your articles in a top layout! 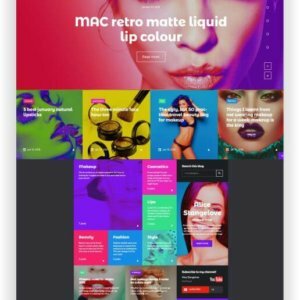 Retina ready to look perfect on all displays! 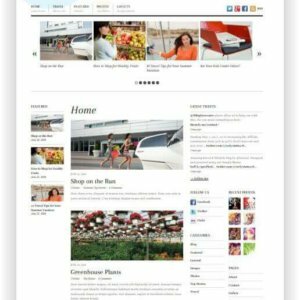 Nowadays it’s really important for your blog to be enjoyable to readers and readable by search engines. 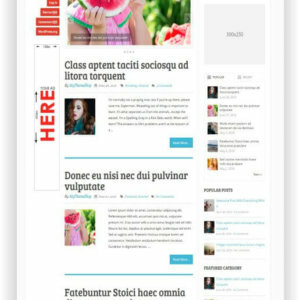 Readers must have the possibility read with pleasure and to navigate easily through the website. 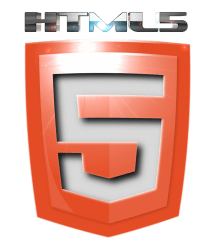 While search engines have to make sure your code validates and it’s bug free. 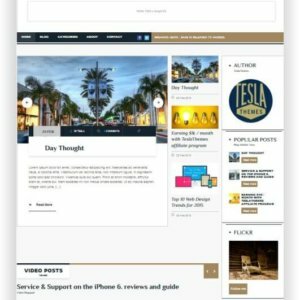 That’s why Teslathemes created the Epilog WordPress theme to help you stand out of the crowd with a web site with neat design, well thought code and fast loading time. 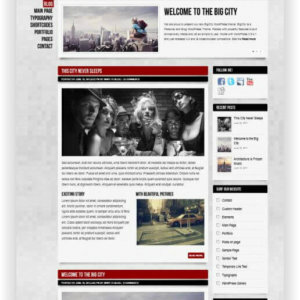 Big City is a WordPress theme for personal blog or magazine. 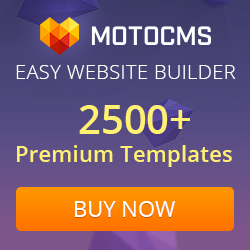 Packed with powerful features that meet almost all requirements, yet are easy to use. 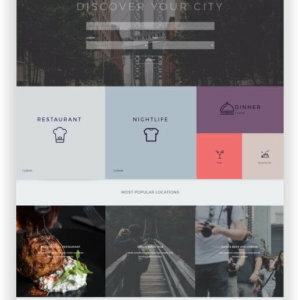 Create a blog with Big City that will thrill your readers! 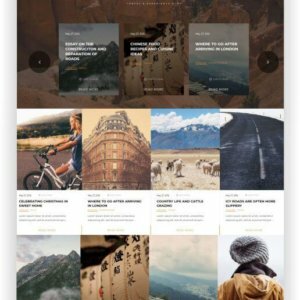 WordPress Travel Blog Theme Relive is a stunning storytelling WordPress theme built to create an immersive reading experience. 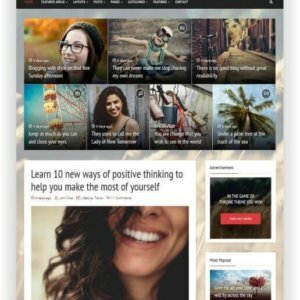 It offers the perfect platform for showcasing long-form content Packed with cool features, Relive makes it simple for people to create stories that feature integrated multimedia.